Funtensity pushes me harder to do things I never thought I could do. I had so much fun I didn't realize how hard I was working! I love the Funtensity partner exercises that are more fun than machines. You're working hard, but not thinking about working hard. Get a Crush on Exercise! When was the last time you had so much fun you didn't realize how hard you were working until you stopped? Traditional fitness not for you? Funtensity is the solution. Need something different in your workouts? Funtensity is the difference. Funtensity uses cutting-edge brain science but you’d never know it. All you experience is the fun, the engagement, the smiles, and the enhanced connection to yourself and others. 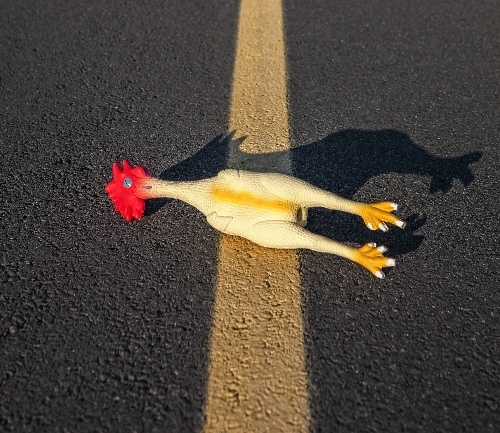 That, and the rubber chickens. Everyone likes fun. When you are lost in play, you are capable of things you never thought possible. When you are connected and happy, you will explore. Fitness makes you curious and hopeful about life, but only if you enjoy it. 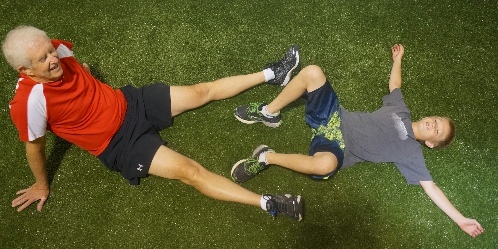 This is a grandfather and grandson exhausted & exhilarated showing a post-Funtensity workout glow. Funtensity is for the 80% of people who do not enjoy the popular notion of fitness. 80% come for the Fun. 20% come for the Intensity. Everyone stays for the Funtensity. To help you enjoy physical activity. 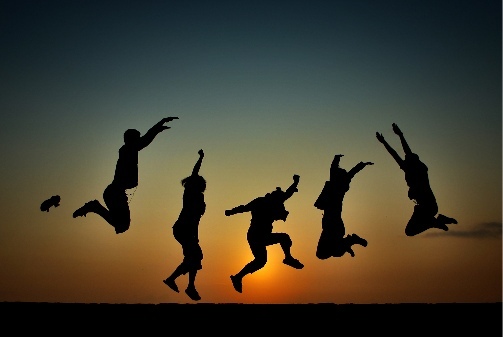 To help you change the emotional response to exercise so you are drawn to the fun, playfulness, and connection to others. 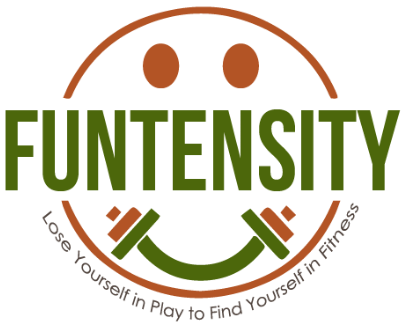 Although it became the Funtensity mascot by accident, it represents Funtensity nicely - you get seriously fit without taking yourself too seriously. Exercises involving reactivity, coordiation, and connectivity transform the exercise experience and make it last for you.